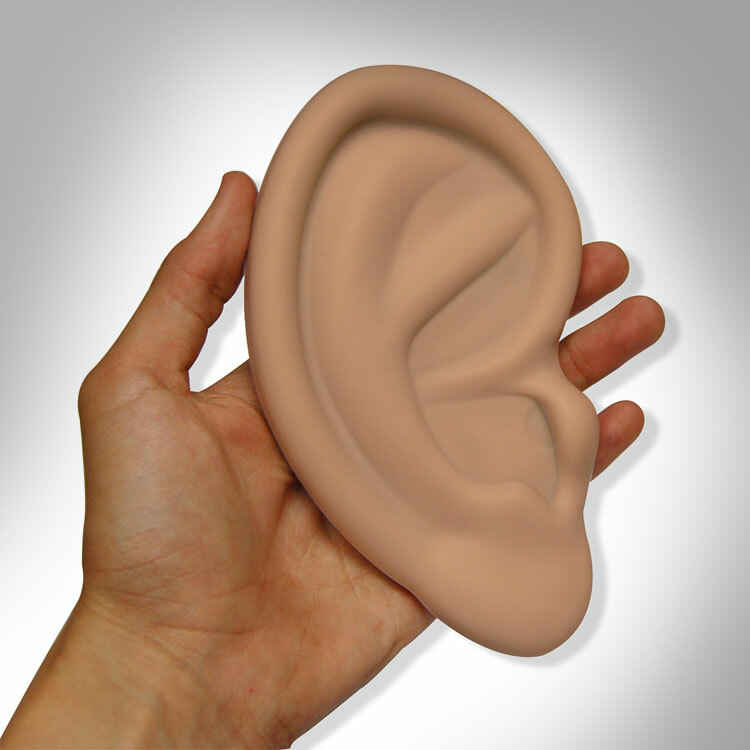 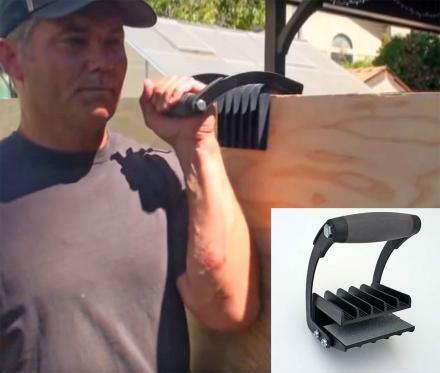 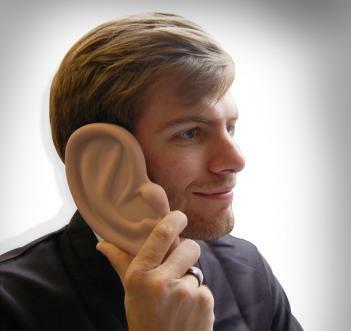 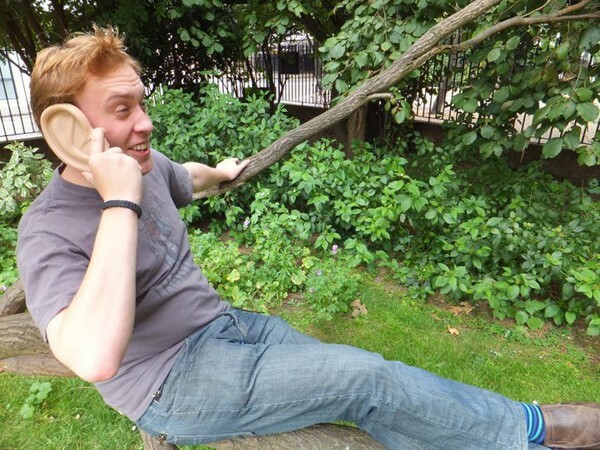 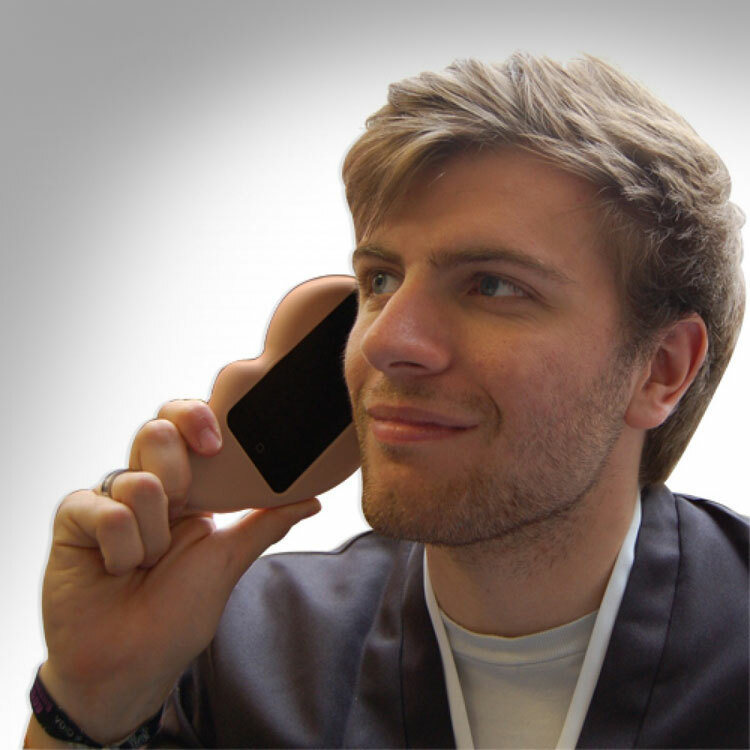 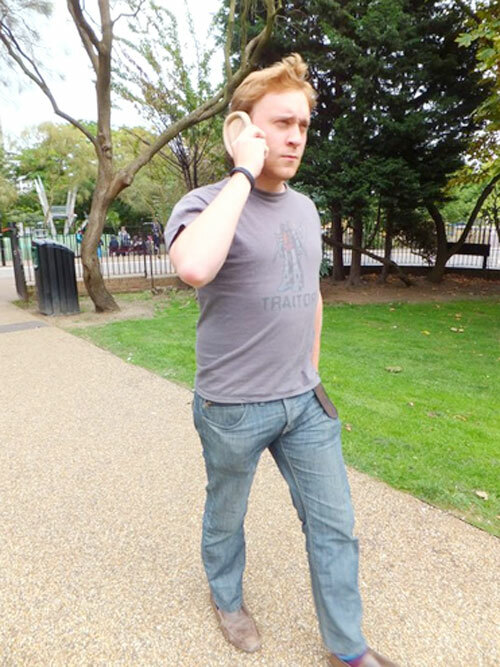 The ear shaped iphone case is an iphone case that is shaped like a giant human ear and will use the padding of the ear to protect your phone from dust, scratches, and damages, and make it look like you have a gigantic ear whenever you talk on your phone, assuming anyone actually talks on their phone anymore. 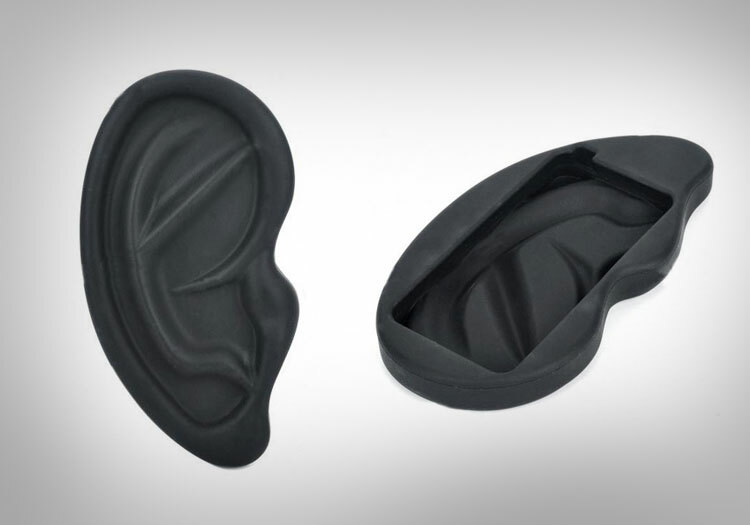 The default ear shaped iPhone case is a caucasian ear, but since the creators of the case don't want to be labeled as racists, they made a black one too. 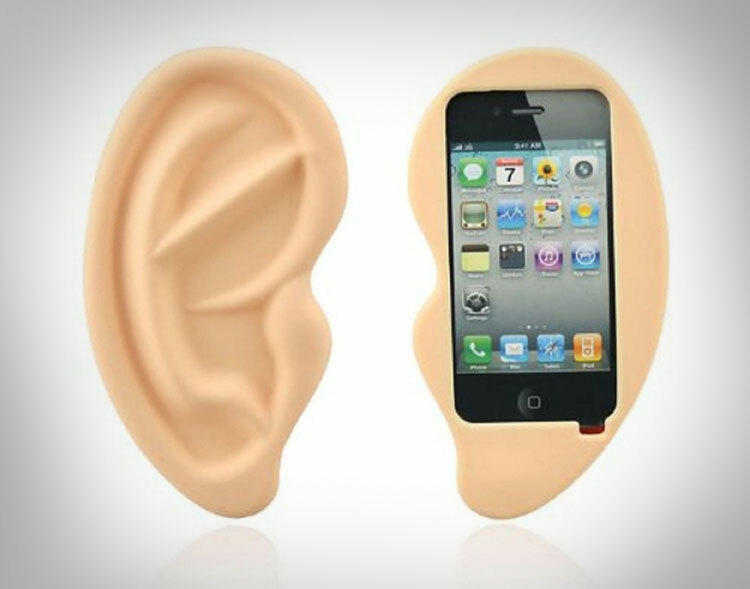 The ear iPhone case is made from plastic, is compatible with the iPhone 4, 4S, and there is another model that is compatible with the iPhone 5 models.